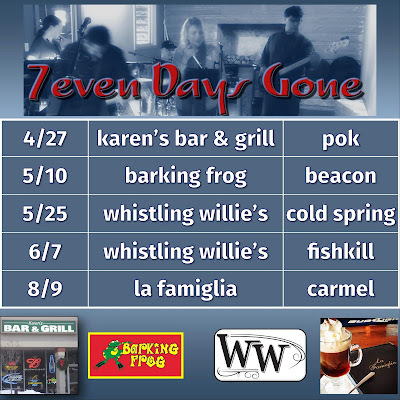 Seven Days Gone: Spring and Summer...here we come, Dutchess county!!! 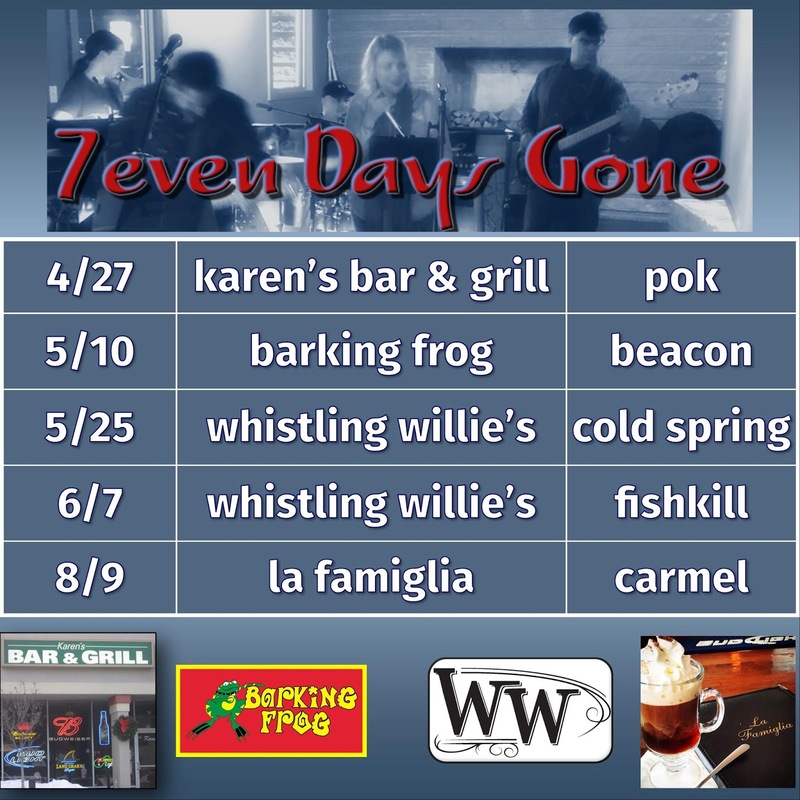 Spring and Summer...here we come, Dutchess county!!! Our schedule as it stands for the next few months. 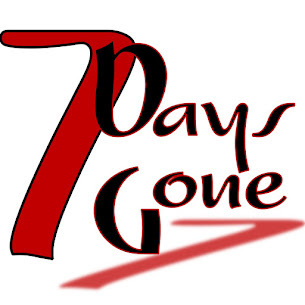 We are still adding shows and appearances, so be sure to check back often. Or watch us on FB or Insta. Or here!